One of the most attractive things about New York is its nightlife. 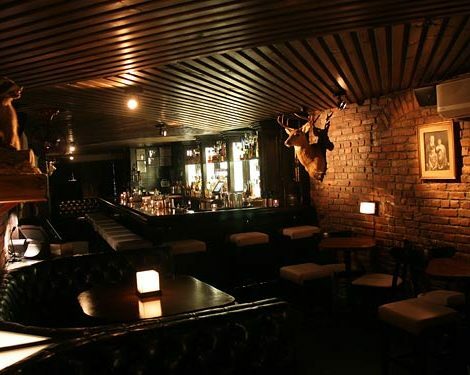 In the city that never sleeps, there are lots of ways of enjoying a night out including bars, clubs, pubs and cocktail bars of all kinds to suit all tastes. And there are some that possess a little something different that makes them stand out amongst the rest such as the views, atmosphere, quality and location. 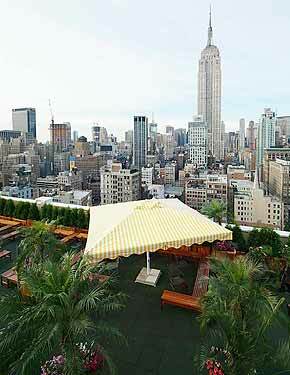 New York is internationally renowned as the city of skyscrapers, as it has an abundance of terraces in attics with impressive views of the most emblematic buildings in the city. Of course, there is nothing better then having a cocktail as its getting late and the warm colours are reflecting on the glass of the numerous and immense office buildings in New York. 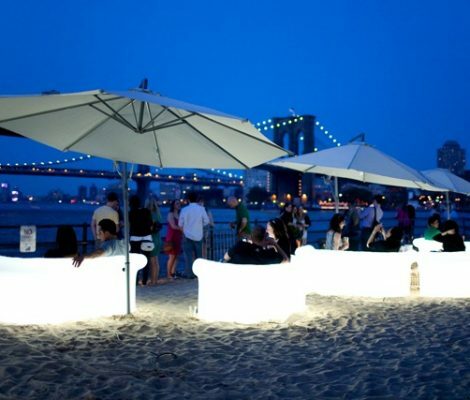 Thus, we at Friendly Rentals would like to recommend some clubs situated on New York terraces where you can enjoy a fantastic drink, in an elegant and unique environment, that will make you feel very privileged and give you the opportunity to see some stunning panoramic views of New York City. The city that never sleeps, New York, was once the nerve centre of the world’s nightlife and although this focus has shifted to the vibrant cities of London and probably Berlin, the nightlife scene in this charming city gives rise to an interminable number of bars and clubs of various styles that make this city a very attractive destination. In the midst of these bars you will find that on the streets of New York there are an abundance of places with very defined personalities, which is what attracts a grateful and loyal public that know how to appreciate authenticity.